In today’s technology hungry world, keeping IT and communication systems operational is essential – as is maintaining the mechanisms that defend them from down-time, viruses or cyber-crime. When so much is at stake, Burtonwood’s reliable and responsive service ensures that power, at least, is never a problem. Appointed in 2003, Burtonwood’s work on the BT estate UK-wide has seen us become an integral part of their supply chain. 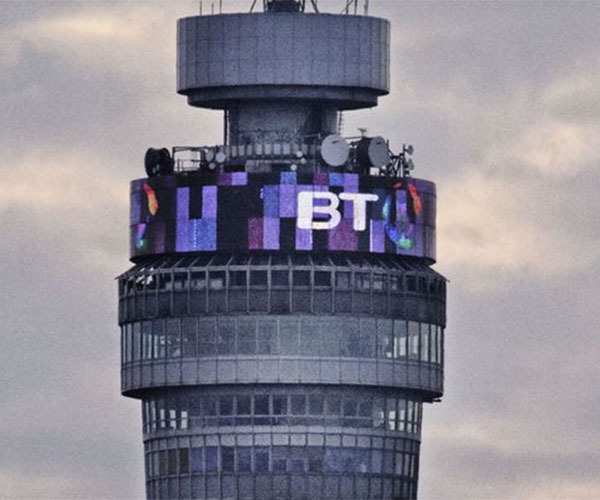 Adopting BT’s own specifications and operational systems has ensured the seamless dovetailing of our services and the exacting standards required. Burtonwood has been instrumental in installing multiple generators and LV switch panels right across the UK as well as a generator repair maintenance service. Appointed in 2007 initially for the maintenance of the Southern region, our successful partnership with Vodafone now spans all regions of the UK, encompassing various MTX’s and datacentres, plus the Headquarters at Newbury. Our provision includes maintenance work and upgrades, a 24/7 call out service and LV switchgear maintenance and upgrades. 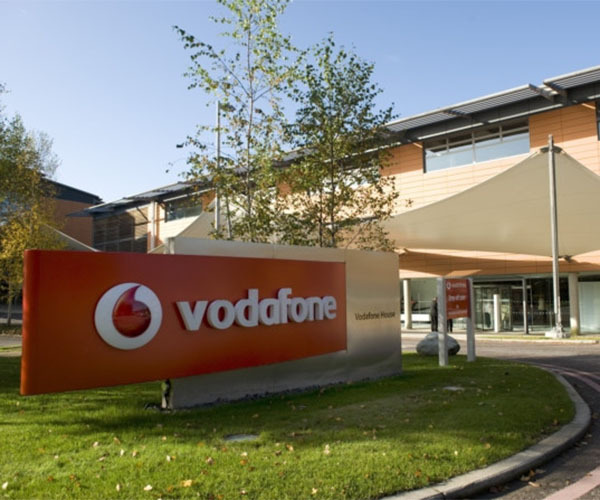 We also work closely with Vodafone to ensure they meet the current and future environmental legislation. 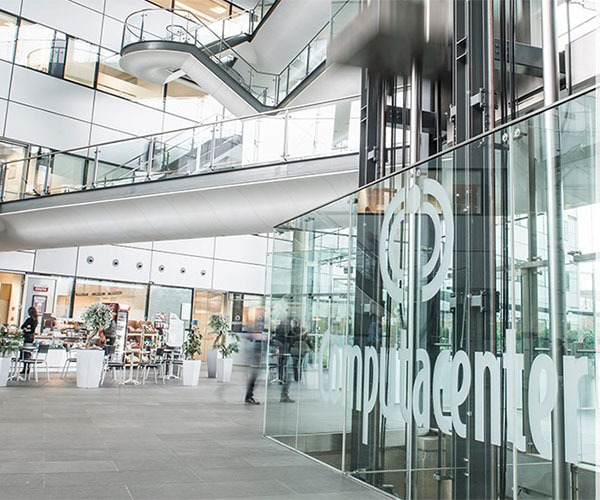 Protecting digital data means protecting the enormous power required to sustain it, making our work for Computacenter – at their Digital World Centre in Manchester and Leeds Datacentre – both complex and critical. Operating a multi-tiered system of standby generators as a fail-safe, we protect multiple servers with a huge power draw. Appointed since 2016 we have installed a 600 KVA generator, supplied hire sets and have an ongoing maintenance, repair and 24/7 call outs on this multi-layered system. For over ten years we have been achieving sustainable growth through the establishment of regional offices located across the UK. This ensures that our customers can rely on a strong local presence, linked to a national network of expertise. Click a map pin for contact details.